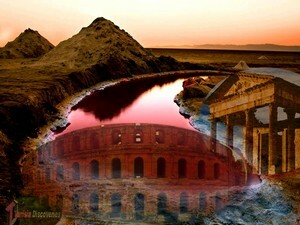 It’s a real adventure to see everything from Roman ruins to the Sahara. This tour offers an amazingly diverse landscape, from Mediterranean northern coastline to glimpses of the Sahara Desert. 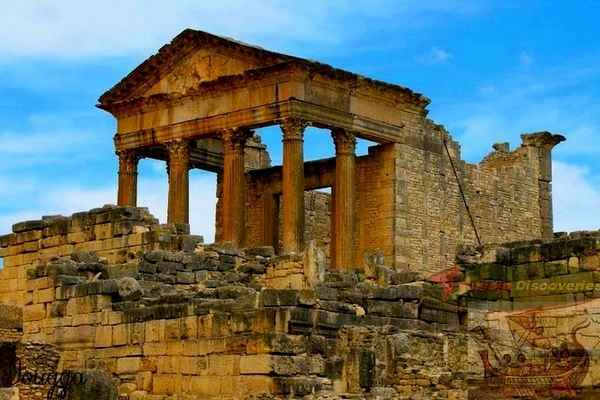 An opportunity to experience the diversified culture, archaeological & main historical monuments of Tunisia, it offers a chance to have an insight into the fascinating fortified villages and Ksours built by the Berbers. It's a real tasty mix of culture, history and discovery. 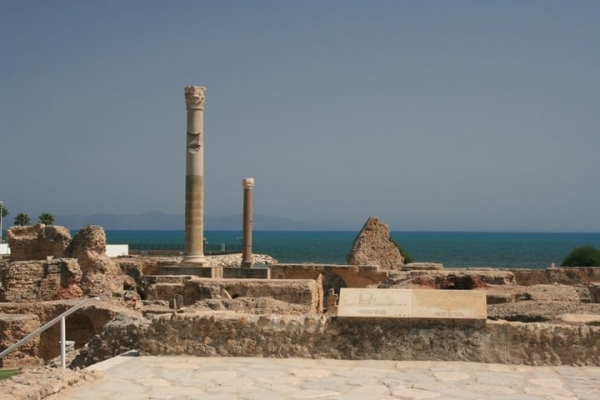 This Tunisia private tour gives you the chance to visit the capital Tunis with it’s historical locations,Carthage , sidi Bou Saïd , Bardo Museum ,the Medina , Dougga... It's an opportunity to learn about other facts of the country such as economics culture and traditions. If you do not see a package for your desired event, please click here for a customized package proposal. Please allow two business days for a response and be as detailed as possible in your request. We look forward to providing you with a customized package and great sporting experience!